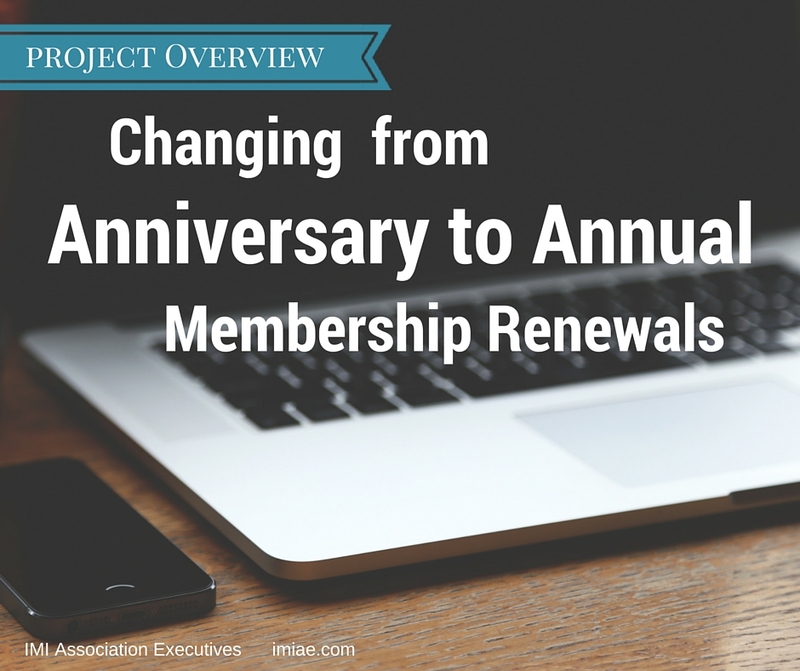 This is an excellent format to use for any other changes that will affect members. I am now using this to outline an overview for changing our mailing of renewal “Year Stickers” to a downloadable membership certificate. This corresponds with changes in our new member onboarding procedures. Thank you, Anna!